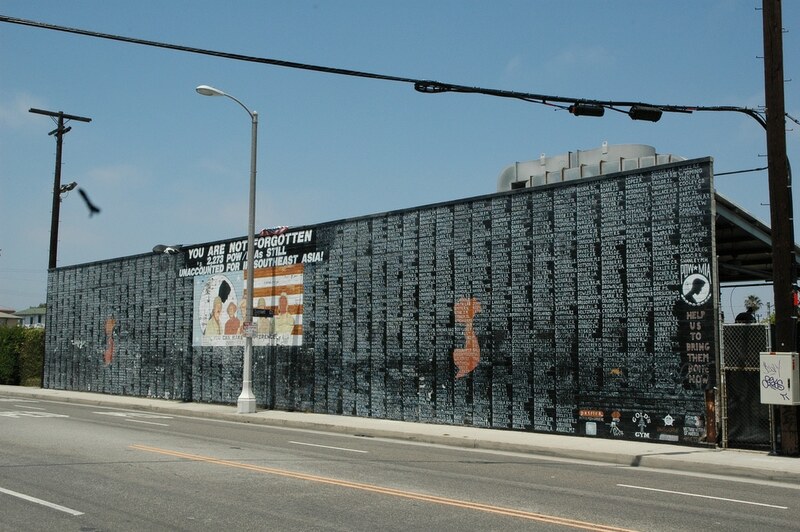 “Dedicated to those who were imprisoned and in memory of those still missing. 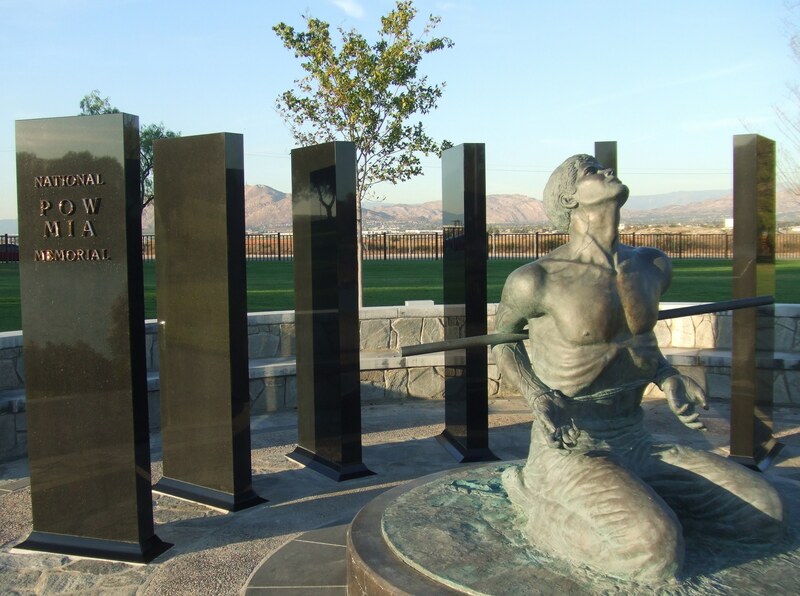 Nationally, September 16th is the day we take to honor and remember our nation’s missing service members and prisoners of war, along with their families and highlight the government’s commitment to account for them. 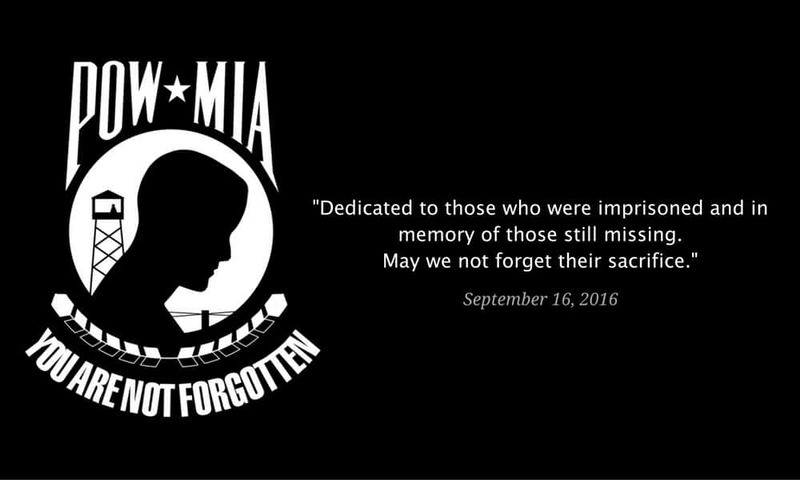 POW-MIA Recognition Day is a time for all of us to give support to these missing Americans and their families. 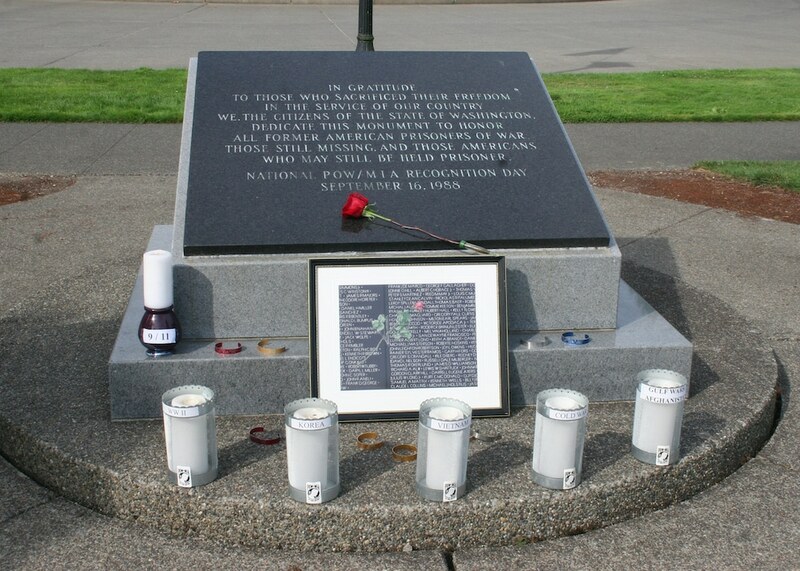 Keeping the hope alive that all will return home and continuing to provide strength to the many families waiting for answers is what this day is all about. 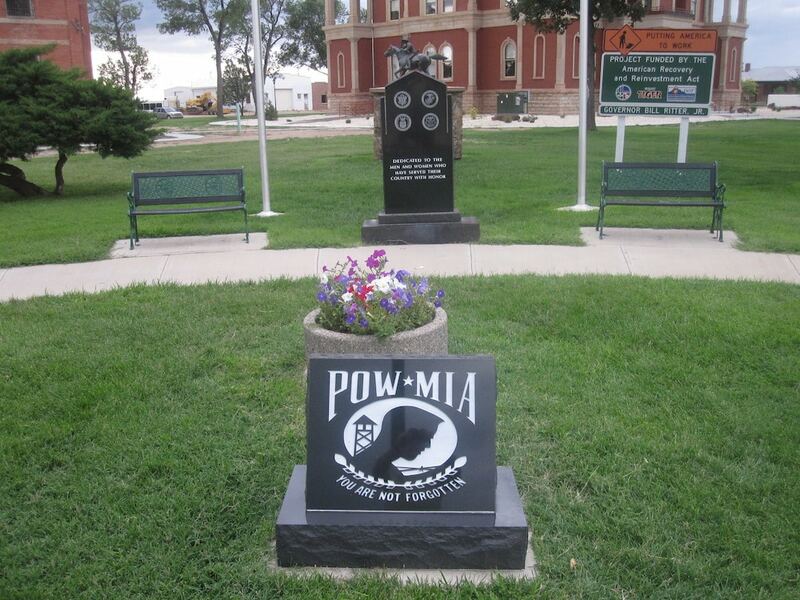 So, be sure to show the love and support they need, along with honor and recognize our nation’s POW-MIAs. 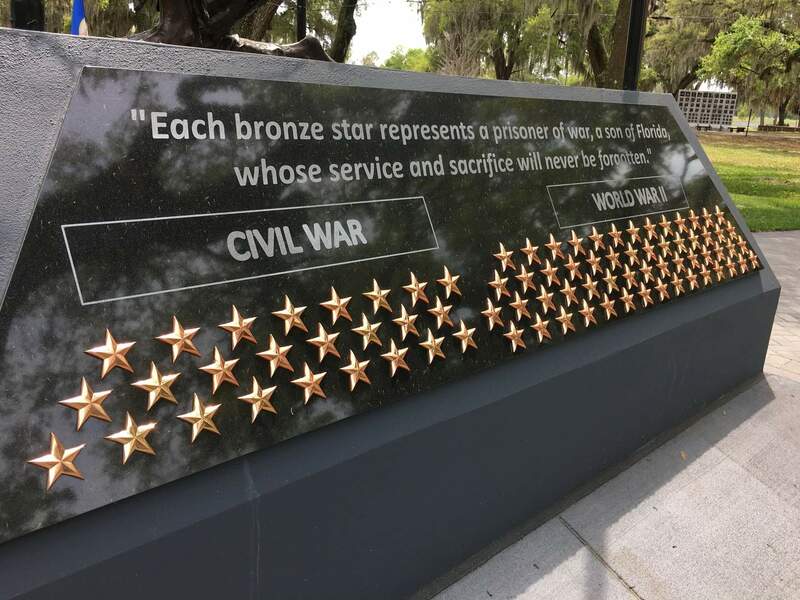 They need it more than you think. 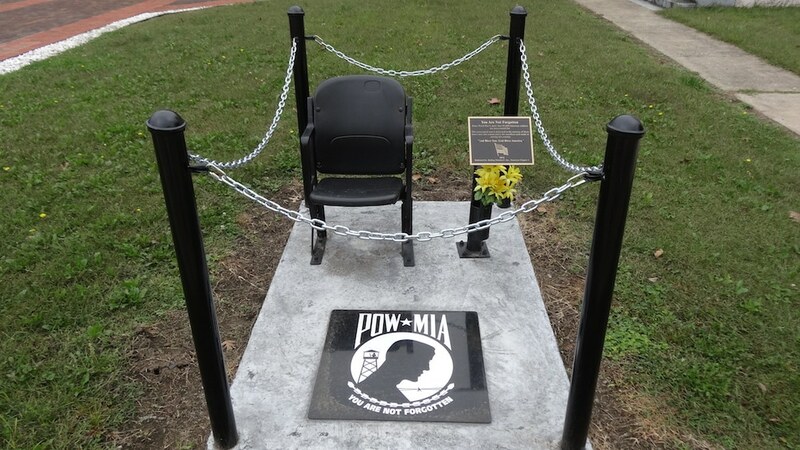 Homes for Heroes would like to say “thank you” to all POW-MIAs, you are all true heroes and we cannot say “thank you” enough. 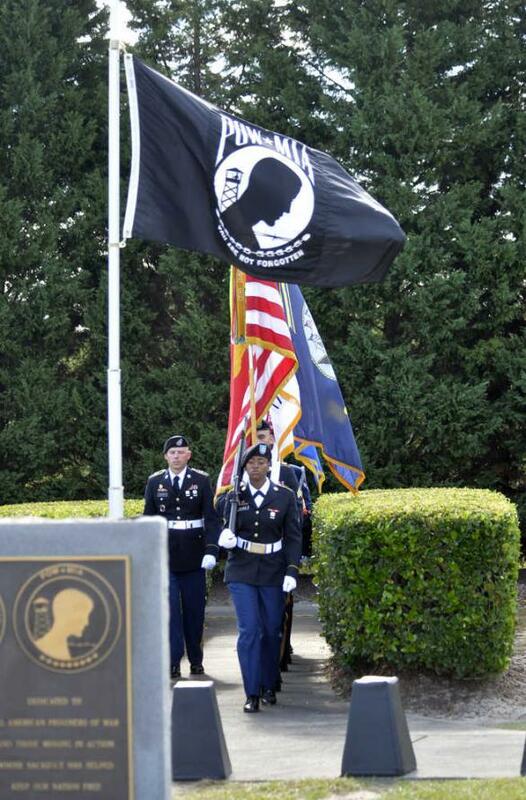 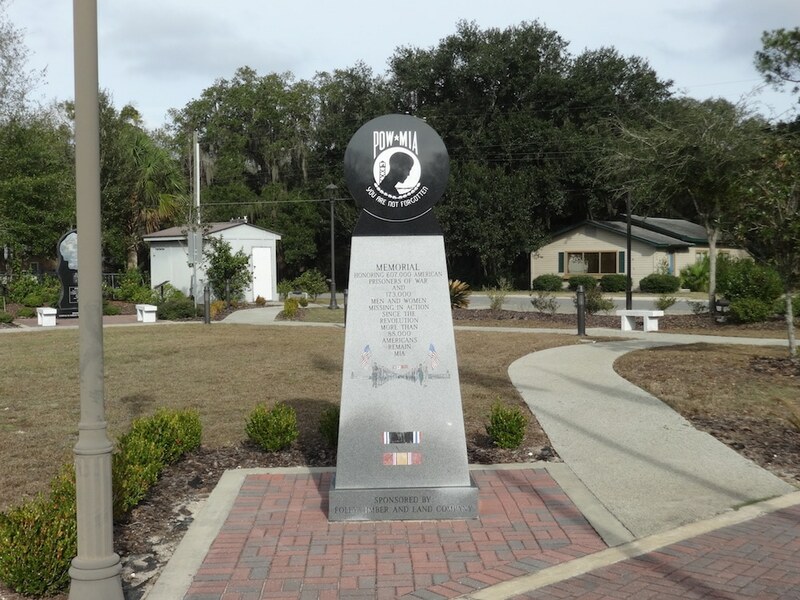 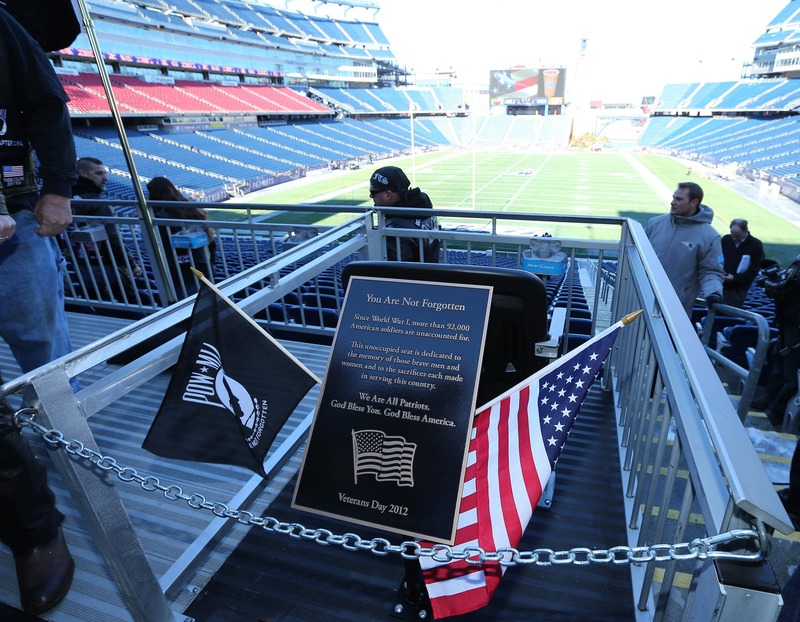 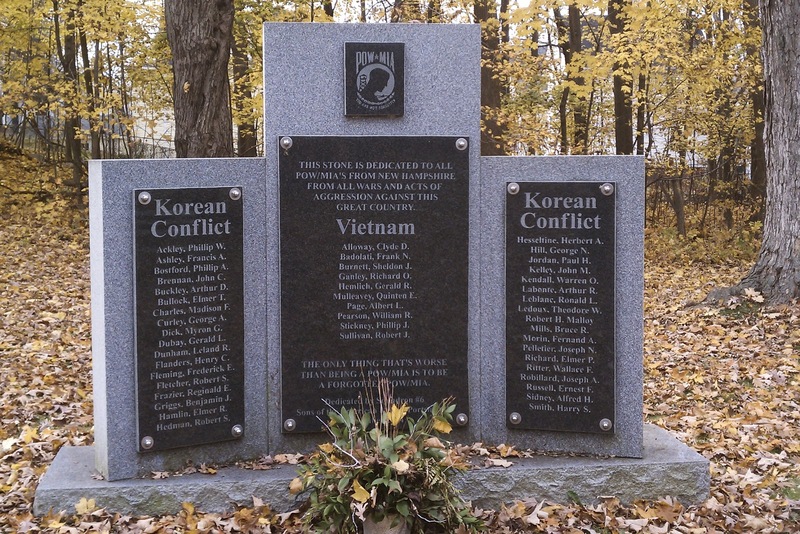 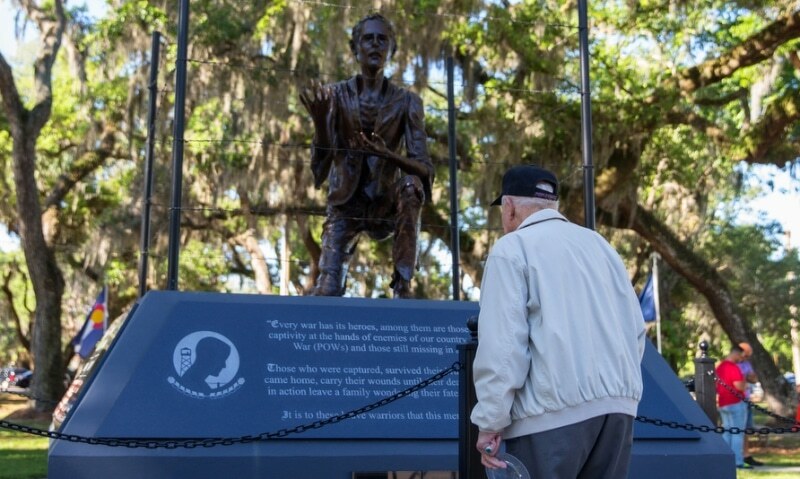 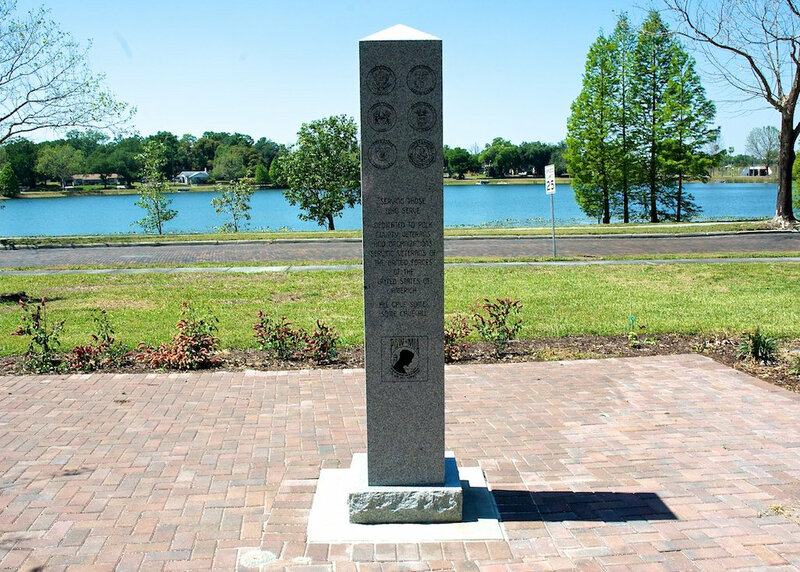 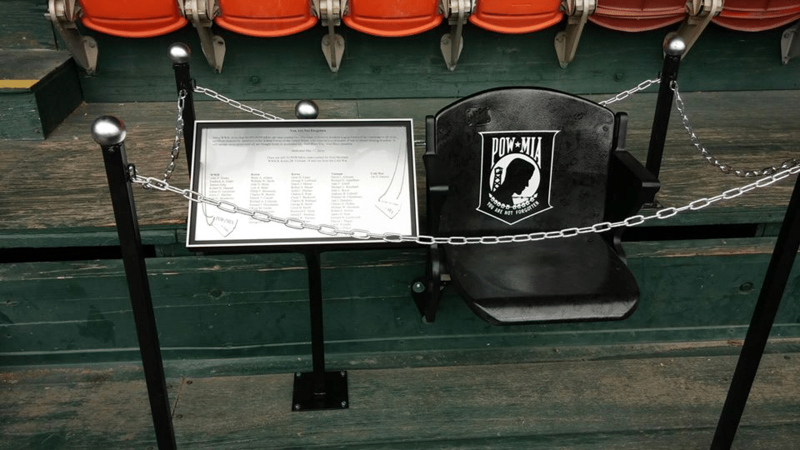 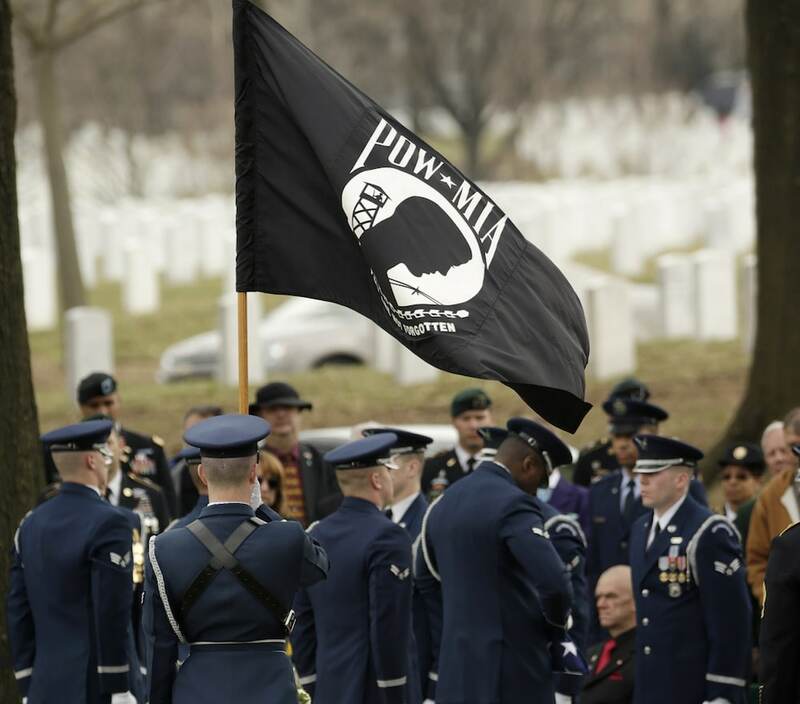 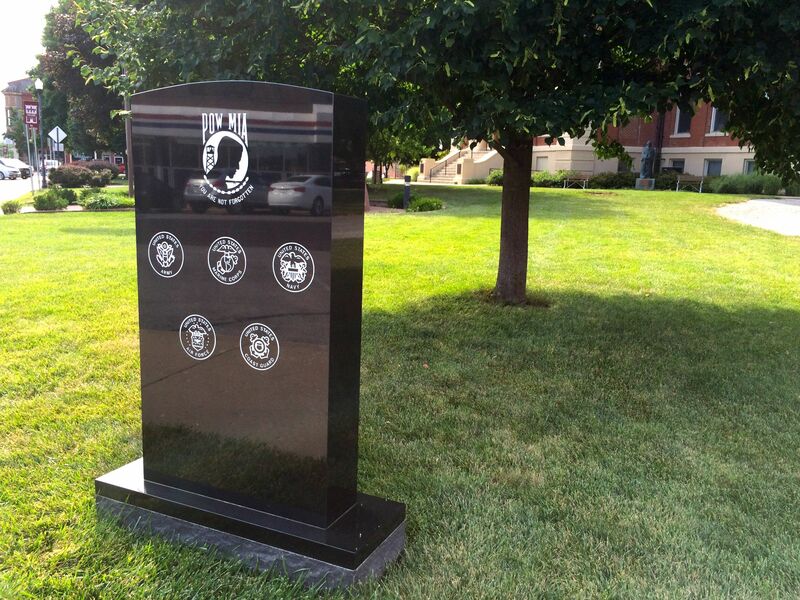 To recognize POW-MIA Recognition Day, here is a photo gallery of memorials from all over the nation; enjoy!